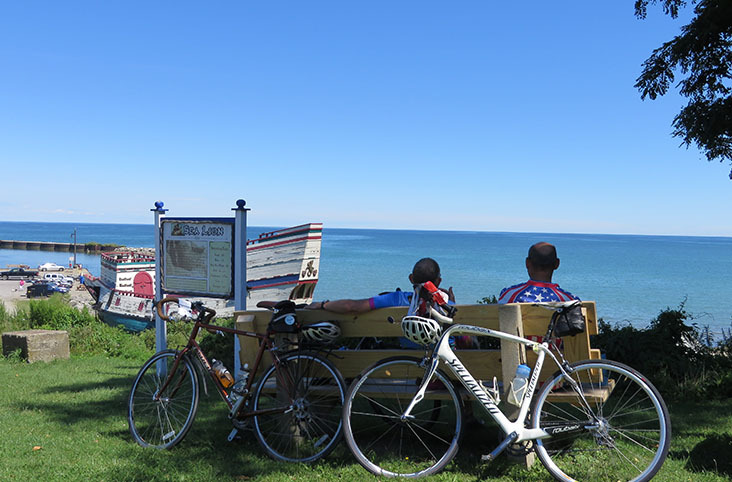 For the cyclist who cannot take 15 days off, but still wants to ride our Great Lakes Tour, try Great Lakes Tour - Erie. 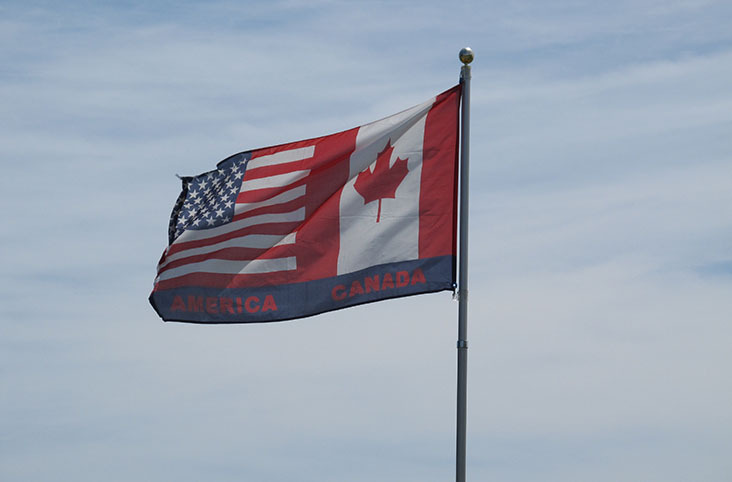 The first section of the Great Lakes Tour covers 582 miles in 8 cycling days (9 total). Enjoy the sites of Niagara Falls, rural Ontario, Ohio’s lake shore, and the Rock and Roll Hall of Fame as you circumnavigate Lake Erie.